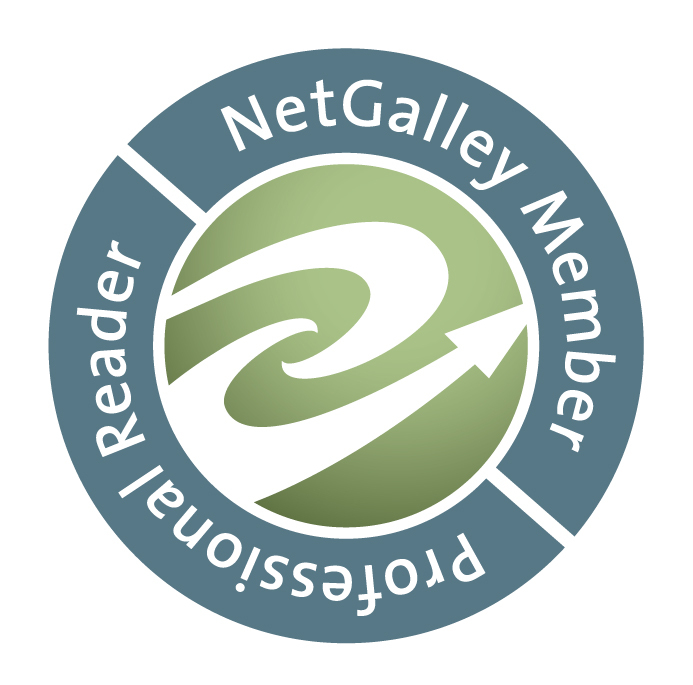 I am excited to announce that I am now writing reviews for NETGALLEY. The publishers send their new, not-yet-released books to NetGalley. I apply for each book. So far I’ve been given the opportunity to review several books. Most of them you will likely not have heard of yet because they aren’t in stores. These are pre-release reviews. I hope you enjoy reading them and will look for the book once it is released. My first book review is for a book entitled The Farm by Tom Rob Smith. I love NetGalley! I’ve seen The Farm mentioned on a couple blogs. Looks intriguing. It reminds me of Gone Girl in that it keeps you guessing.